The picture speaks for itself! 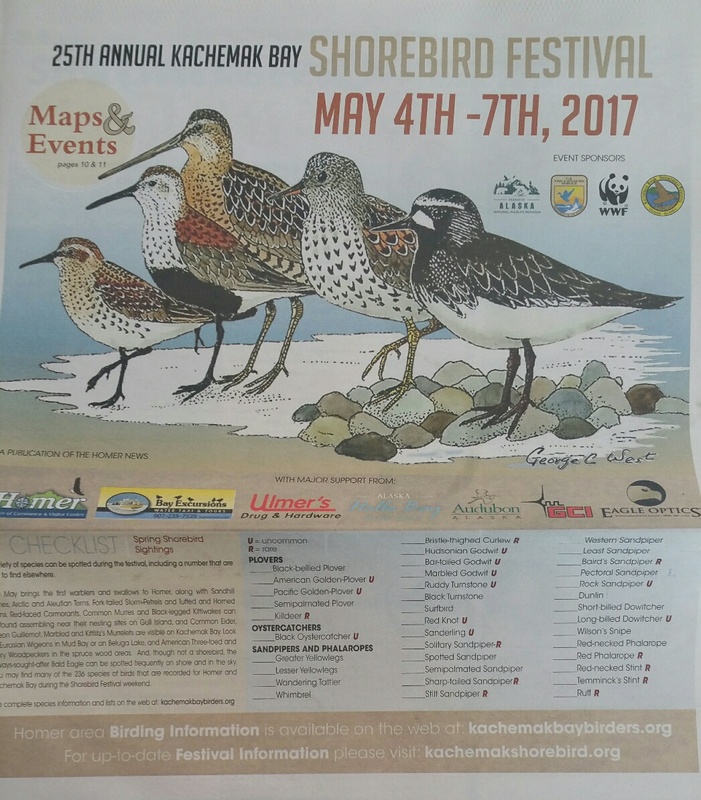 This is an annual tradition, and people come from all over the world to enjoy the shorebirds as they make their way north along the coastline. There are lots of events throughout the four days, and great opportunities to mix it up with bird enthusiasts from all over the world. But people that come to the Shorebird Festival need a place to stay, and that’s where we come in! Majestic View B&B has 7 units, and we still have availability. We have rooms with a view, kitchenettes, cabins, and even a two bedroom apartment for larger groups that sleeps up to 8 people comfortably. That in itself, and the view, is to die for – but then add to that Maria’s amazing breakfast. If you really want to hear it from someone else – go to Trip Advisor and read the reviews 🙂 Breakfast at Majestic View B&B is THE BEST and most unique you will find anywhere, and lets face it, I know first hand that it’s a great way to start the day (I rarely need lunch). 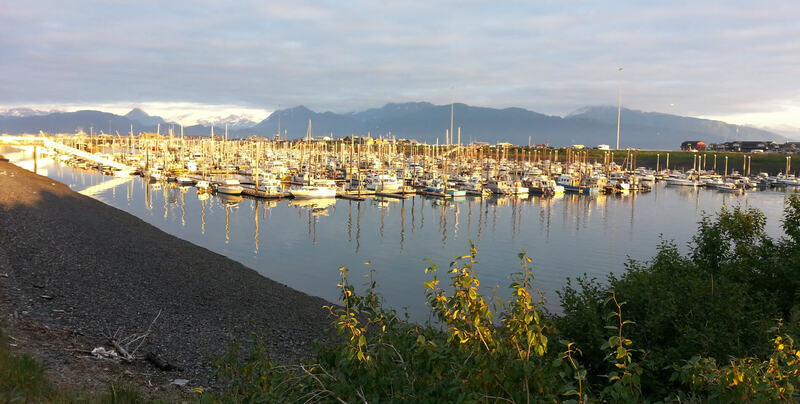 Also, since Maria has been living here for over 30 years, she has all the connections in Homer, Alaska, and knows all the good places – all to say that here at the B & B, we will “hook you up” to make your birding vacation to be exactly what you dreamed it would be. If you want to get away from the crowd and enjoy birds at some of the more remote places around the bay, I (Tim) am available to take you out on that excursion. I know how to find the birds, and how to get you close for that photo, or simply to view with binoculars and check them on your list. Check us out at majesticviewbb.com for availability, prices and information on our spaces. Hope to see you this weekend!